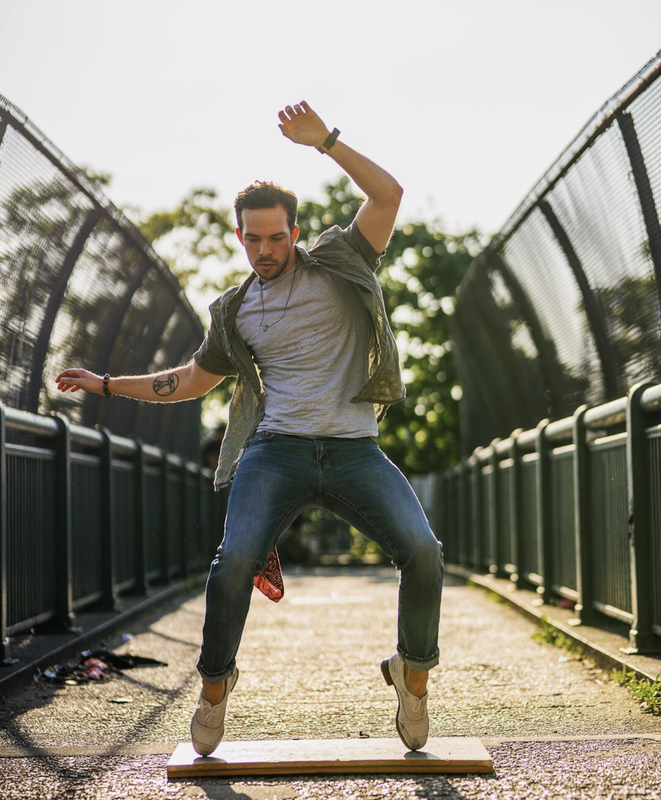 Kurt has established himself as one of the finest tap dancers, choreographers, and instructors working today. The son of a drummer and performing arts school owner, Kurt grew up surrounded by the arts and naturally gravitated towards tap dancing. Kurt has performed on NBC's World fo Dance, taught at Broadway Dance Center, Steps on Broadway, and the Peridance Capezio Center in NYC. He has been faculty at multiple tap festivals/intensives including Joffrey School Miami Tap Intensive, Tap United, Palmetto Tap Intensive, and and has been accepted as a judge at the IDO World Tap Championships in Germany. Stage/Live credits include: NBC's World of Dance Season 1 (Rhythmatic), International Tour of Tap Dogs, Dorrance Dance, Caleb Teicher & Co, Top Hat Lab w/Chris Gatelli, Tap into the Night w/Tap Factor, featured soloist and choreographer at Tap United in Boston, MA, I Love Tap w/Derick K. Grant, America’s Got Talent with Aaron Tolson, Dance Captain of Andrew Nemr’s “CPD Plus” tap company. Kurt is a graduate of NYU’s Gallatin School, and continues to perform, choreograph, and instruct around the NYC area. Available for Master Classes, Intensives, and Large group-Solo Choreography!